« GudeLaurance in St. Louis! 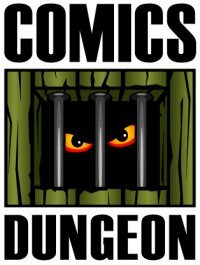 • What’s coming up at the Dungeon and the Corner? • Panel Jumper now has Instagram, as does Corner Comics! • Boom! Studios cancels Husband and Husband after plagiarism accusation for different title. • Marvel announces Old Man Quill in latest of “Old Man” series. • A couple random twitterers have had quite visceral reactions to Netflix’s The Haunting of Hill House. 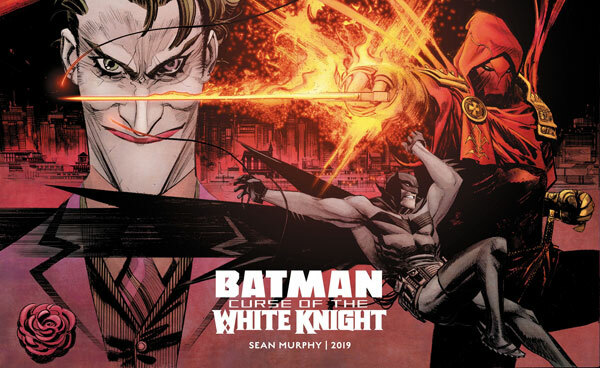 • And finally, Tom King is a former CIA agent, so we talk about other creators who have had interesting jobs. 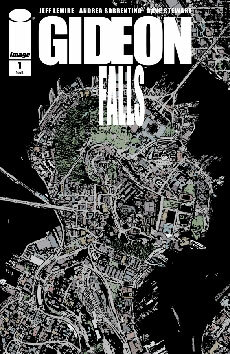 Today on Book Report, Nicole reviews Gideon Falls from Image. 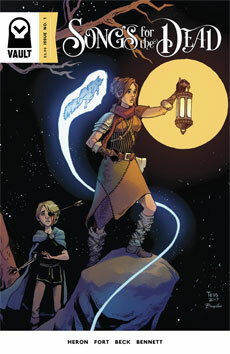 Chris reviews Songs for the Dead from Vault Comics. 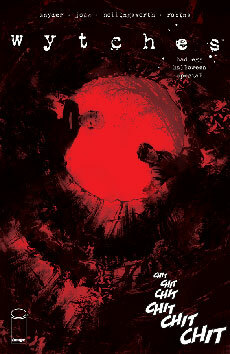 And finally, Cole reviews Wytches: Bad Egg Halloween Special from Image.